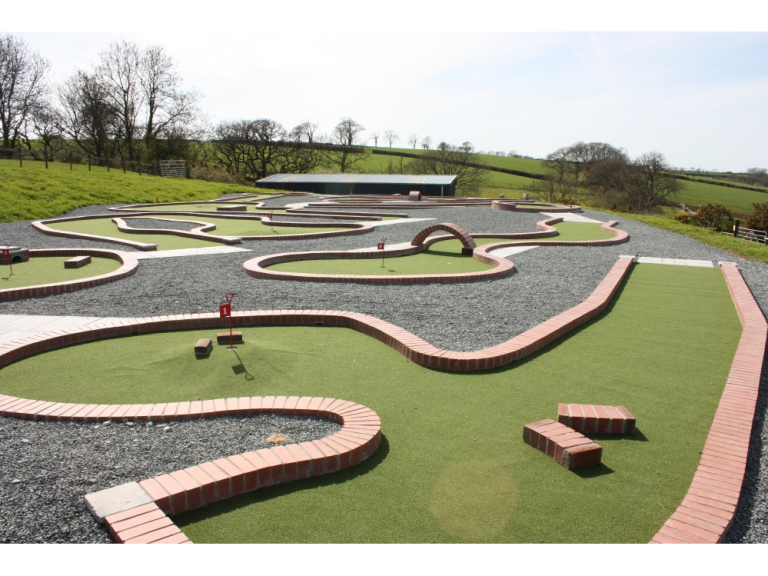 The new Crazy Golf course has been officially opened by Welsh international and Scarlets rugby player Rob Evans at the Clerkenhill Adventure Farm in Pembrokeshire. This new course is one of many fun attractions at the popular park, which has activities to keep all the family going all day long. Rugby international Rob Evans officially opened the new crazy golf course at Clerkenhill by putting the ball in the 9th green! A great day was had by all, and the 9-hole course was well tested out by all the visitors. The Crazy Golf Course has many twists and turns to test the most skilful of fun golfers. 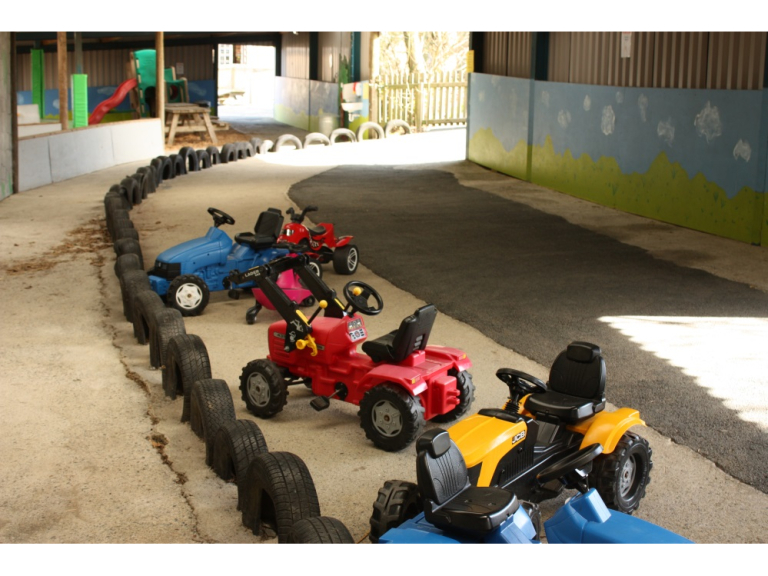 Clerkenhill Adventure Farm and Frizbee Golf Course in Slebech, near Haverfordwest, is one of Pembrokeshire’s best attractions for a family day out. Adventurous and fun days out with a huge variety of activities for all the family are set up to keep everyone amused all day long from Spring to Autumn. There are trails, go-karts, Frizbee golf and now the great new Crazy Golf course. All the family can test their skills on the Crazy Golf and the Frizbee Course, and there are loads of other choices for activities. Youngsters can tumble down the amazing tube slides, go on a boggy walk, enjoy a fearsome trail through the spooky wood to find the bears, or pedal the go-karts. The adventure castle has wobbly walks, lookout towers, hideaways, slides and ladders. The 18 hole Frizbee Golf Course is set in 10 acres. Animals at Clerkenwell are always a great attraction. 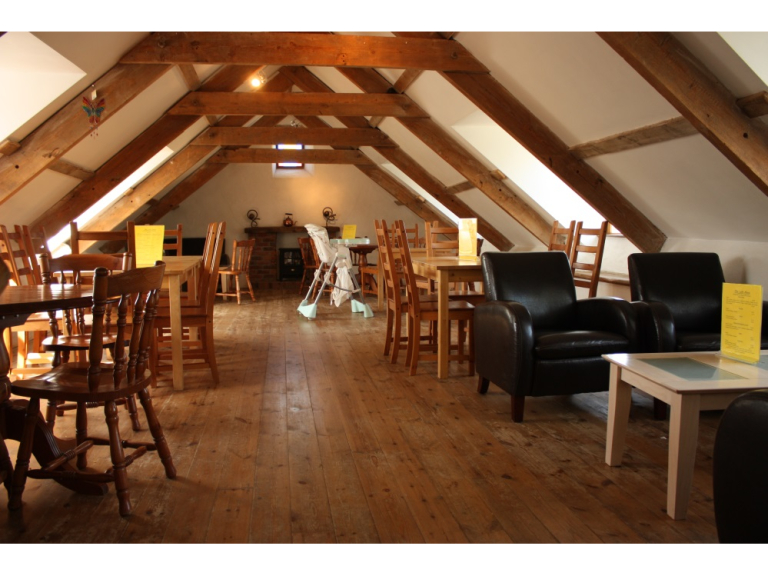 Children can meet Shetland ponies and goats or watch the ducks and chickens as they scratch and preen. The kids love to stroke the ponies and donkeys. 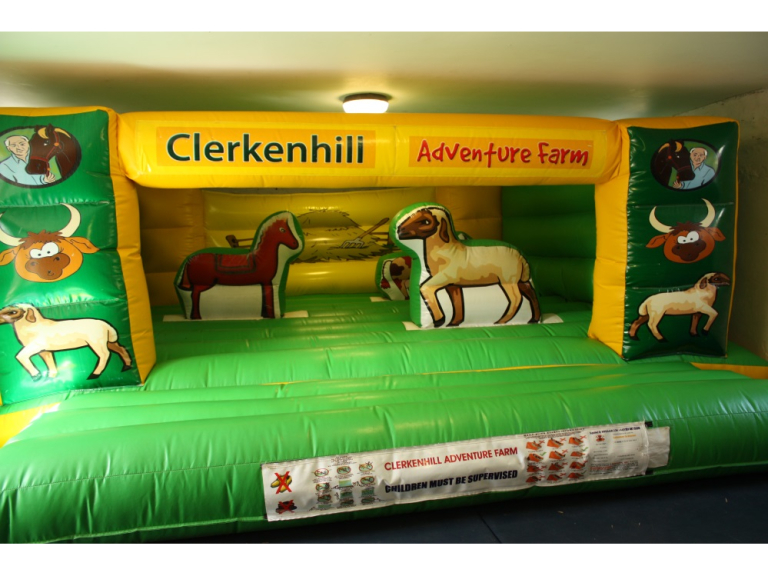 To see the businesses in our Children's Activities and Parties section, please click here.